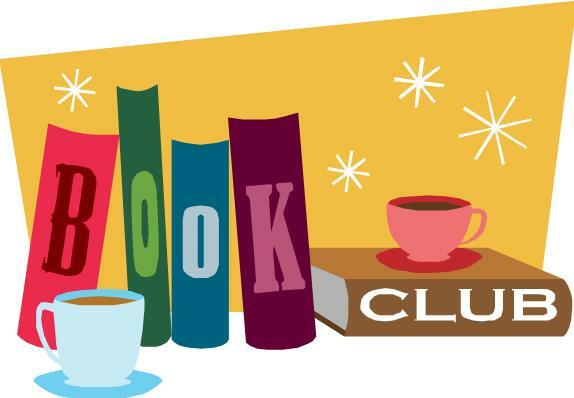 The Huron Shores Public Library hosts a Book Club on the 3rd Tuesday of the month at 2:00 p.m. If you enjoy books and lively discussions, this is for you. There is no cost to participate and refreshments are provided. To learn more about municipal library services, please click on the link below.